The royal baby’s official title was revealed today – the tot will be known as His or Her Royal Highness Prince or Princess of Cambridge. Former Cambridge mayor Cllr Sheila Stuart, is delighted with the announcement. 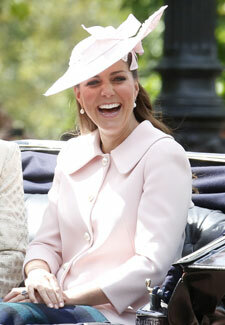 Kate is due on Saturday, with many speculating that she could have the baby in the next few days. What with Andy Murray winning Wimbledon, it looks like this week will be a pretty special one all round!